For many robots are scary. They bring with them ideas of people becoming obsolete as machines learn to take over the world. The reality is that in agriculture automation is nothing new. Automation has been around for a long time. Not only that, but the gains of technology have generally meant gains in efficiency and profit. The modern farmer has warmed to the idea of technology in their operation. In agriculture, progress is the name of the game. This climate means there is little surprise when new ideas come along. The Fendt Xaver project is one such idea. It was at first introduced as MARS ( Mobile Agricultural Robot Swarms). In recent months Fendt has taken this a step farther. It has announced the shift from the development name of MARS to the product name Xaver. The Xaver product is a system of robots deployed as a swarm and organized by the central management app. The farmer specifies the planting parameters, and algorithms control the path of each robot. Everything has a record.  Data points include the exact time and location of every seed of corn planted. This precise information opens the door for further precision, like fertilizing per plant as the crop grows. 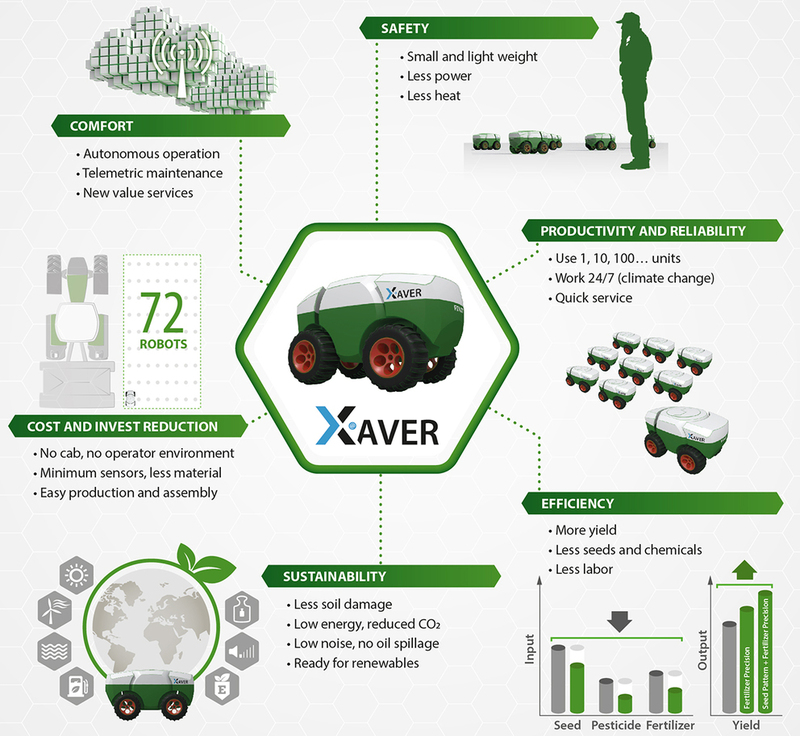 The Xaver is a system of 6-12 robots, with a trailer where they will go to refill and recharge. They will work as a unit making adjustments if there are break-downs. With the redundancy of the system, planting can continue 24/7. A single robot can cover up to .25 acres an hour in ideal conditions. They are battery powered, running for 2-1/2 to 3 hours between charges. The Fendt Xaver system is set for limited release in 2019. This product is moving past the development stage. Here at Maple Lane we watch products like this with interest. There are always opportunities to do better. Automation and robots are without question already a part of agriculture, and more seems to be coming.